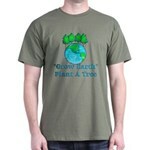 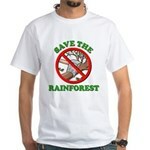 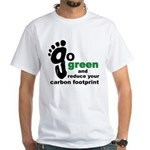 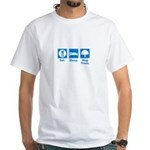 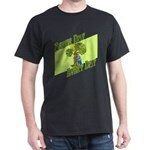 Grow Earth White T-Shirt - Help the planet by conserving resources and recycling. 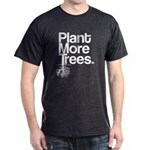 Plant a tree and help grow the forest back. 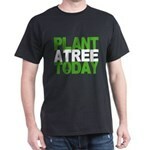 Celebrate earth day everyday! 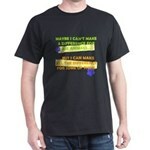 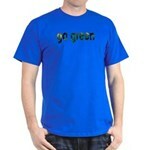 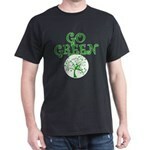 I Went Green T-Shirt - I went green and all I got was this shirt..A funny parody of going green and understanding what it is and what it means to go green.